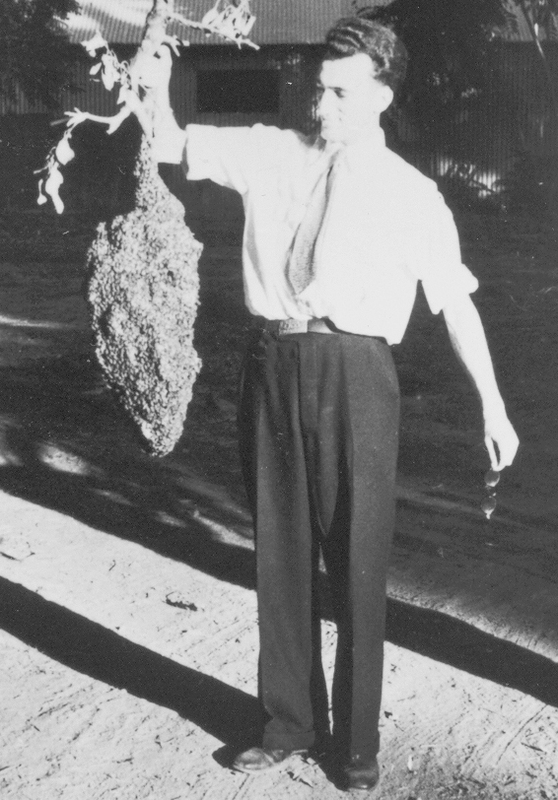 History | Arnold Mallis - a "giant" of the pest control industry. The Handbook of Pest Control was first published in 1945. Its author was an aspiring entomologist named Arnold Mallis who, at the time, was working for the U.S. Public Health Service, implementing malaria control programs in Louisiana. Mallis, who graduated from the University of California at Berkeley with a master’s degree in entomology, worked for several California pest control companies, as an entomologist with University of California Los Angeles, as a researcher with the Gulf Oil Company, and an associate professor of entomology at Pennsylvania State University. Since the first edition in 1945, the Handbook of Pest Control has been updated and re-released in 1954, 1960, 1964, 1969, 1982, 1990, 1997, and 2004. The 10th edition will be published in 2011. GIE Media purchased the copyrights to the book in 1981 and has published all revised versions since that date. Arnold Mallis was one of the true “giants” of the pest control industry. Born in New York City in 1910, Mallis moved to California in his teens where an art teacher taught him the craft of cartooning. Shortly thereafter, he began his career in the pest control industry, contributing cartoons to several industry trade magazines. 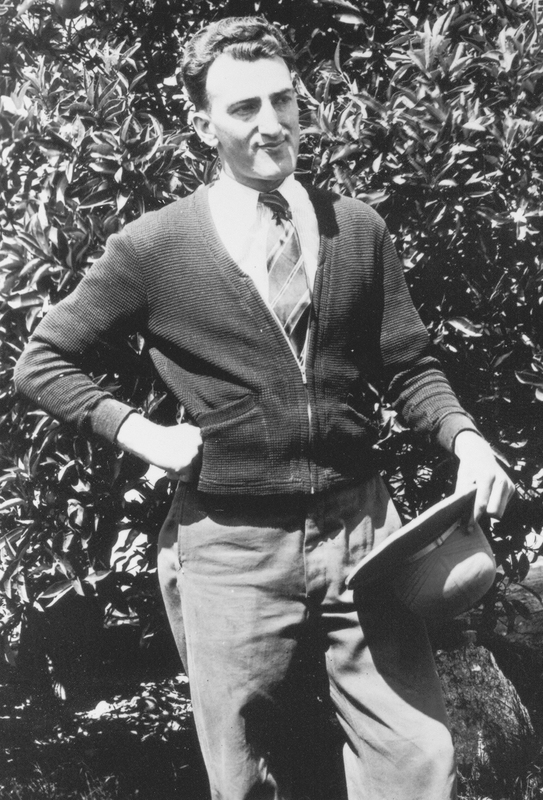 Eventually, Mallis entered the University of California, Berkeley, where he received his bachelor’s degree in entomology in 1934. Upon graduating from college, he joined the U.S. Forest Service, working as a field assistant. In between employment opportunities he obtained his master’s degree in entomology from the University of California in 1939, while simultaneously working as a service technician for several pest control companies based in Southern California. Between 1939 and 1942 Mallis worked as an entomologist for the building and grounds department of UCLA. Mallis wrote the first edition of the Handbook of Pest Control in the early 1940s. It was published in 1945. 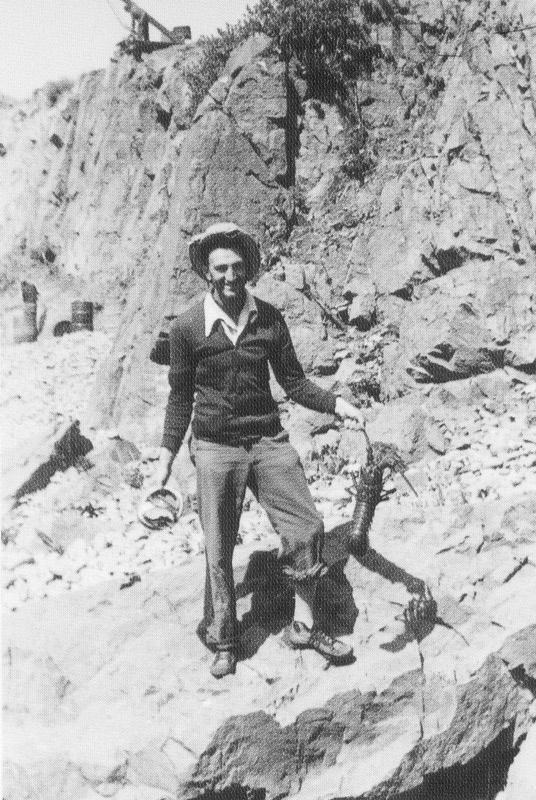 Mallis joined the U.S. Forest Service, working as a field assistant, after graduating from the University of California, Berkeley, in 1934. Between 1939 and 1942 Mallis worked as an entomologist for the building and grounds department of UCLA, further honing his pest control skills. In 1943, Mallis joined the U.S. Public Health Service, implementing malaria control programs in Louisiana. It was during this early part of his career that Mallis wrote the first edition of the Handbook of Pest Control. It was published in 1945, followed by updated editions in 1954, 1960, 1964, 1969, 1982, 1990, 1997, 2004 and 2011. 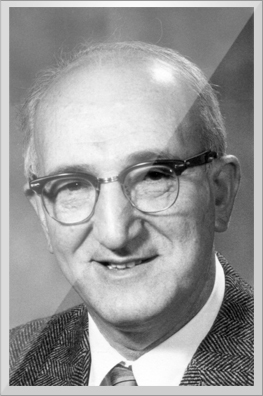 In addition to the Handbook of Pest Control, Mallis was author of American Entomologists and more than 20 technical articles in leading industry journals. Following publication of the Handbook of Pest Control, Mallis joined the Gulf Oil Company, Pittsburgh, Pa., where he spent two decades developing insecticides for household and livestock pests. After leaving Gulf Oil in 1968, Mallis joined the entomology department at Pennsylvania State University, where he was employed as an associate professor. He retired from academia in 1975.